Invite us to the party! From airport runways, to foreshores and private homes, we can cater your event even in the most remote location. With years of experience catering in the Whitsundays we can assist you in choosing the best location options for your next event and advise on any logistics required to make it a huge success. 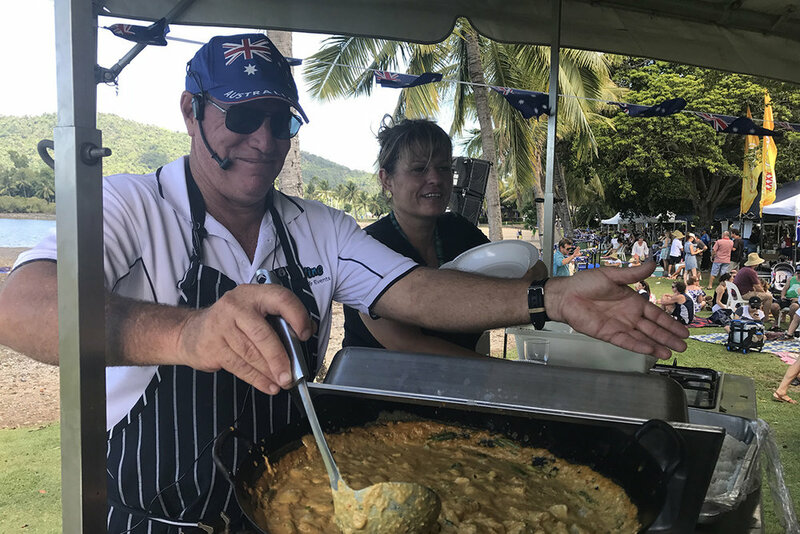 D'vine Catering & Events as a mobile food business are available to attend festivals and events in the Whitsunday Region, contact us today to discuss inviting us to the party!